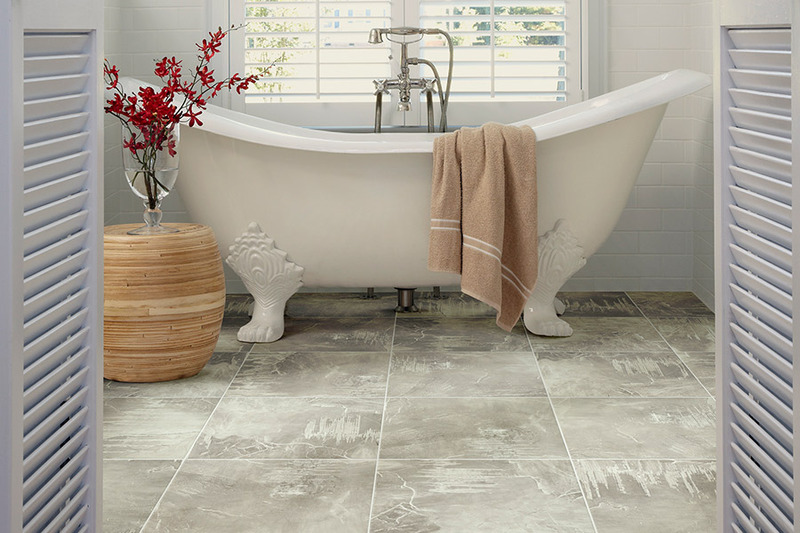 There are so many benefits that come with luxury vinyl flooring, it’s hard to know where to start. 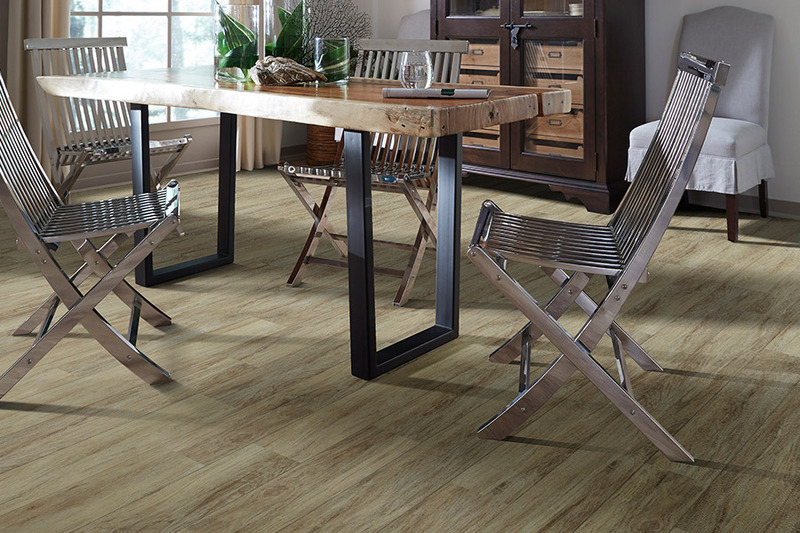 From the durability and lifespan, to the gorgeous good looks, it’s a floor covering you’ll be glad to have installed in your own home, no matter what room needs flooring. In fact, we’d be willing to bet it’s the very flooring material you’ve been looking for all along. Just keep reading to see if you can find something you like about this material. At The Carpet Store and Warehouse, we’ve had more than thirty years to figure out exactly how to match homeowners with the perfect flooring for their needs and preferences. We offer an amazing selection, competitive prices and service you’ll have to experience for yourself to believe. In fact, we invite you to visit our showroom in Rosendale, NY at your convenience, to speak to one of our flooring specialists for yourself. From that location, we serve the areas of Stone Ridge, Kingston, High Falls, New Paltz and Woodstock. 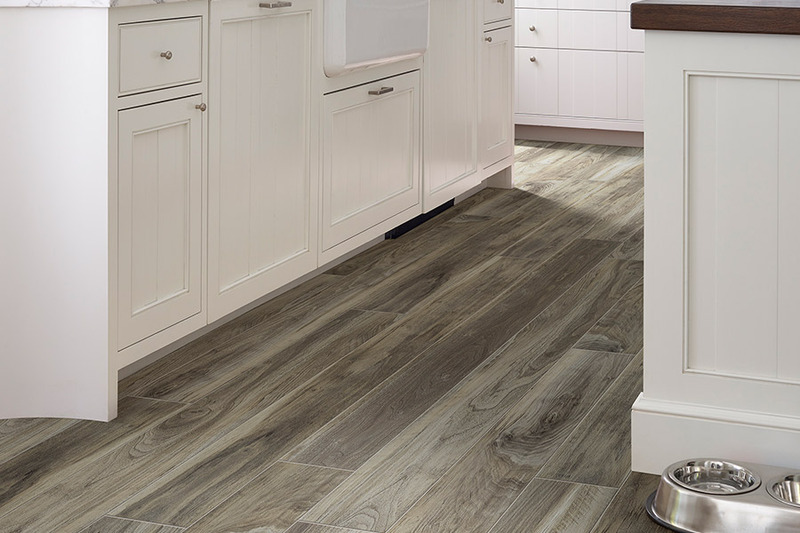 One of the main reasons homeowners consistently choose luxury vinyl flooring is that it looks so very much like all natural materials. 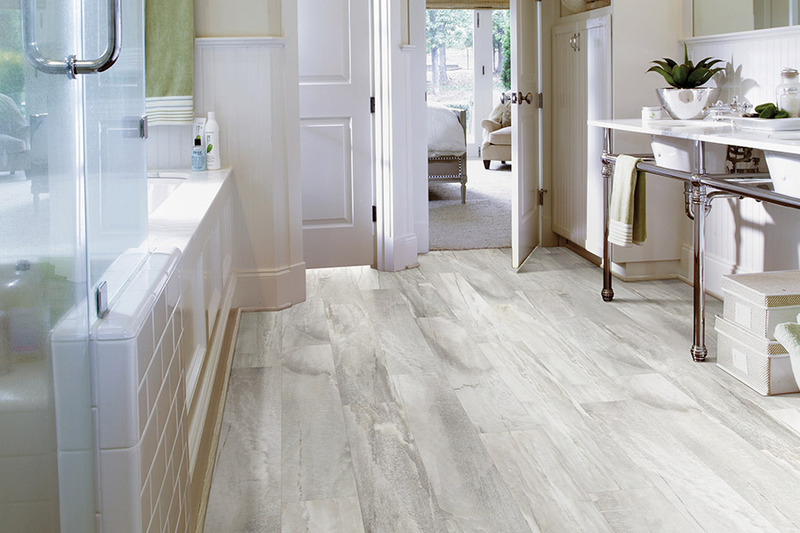 It can easily mimic solid hardwood flooring, as well as stone, marble, slate and tile. With the latest in 3D printing technology, even the grains and textures of these materials stand out so much that it’s hard to tell it from the real thing. That means an extremely affordable elegance, right on your very own floors. In addition to being a gorgeous addition to any room, luxury vinyl is also a durable match for some of the highest levels of traffic. 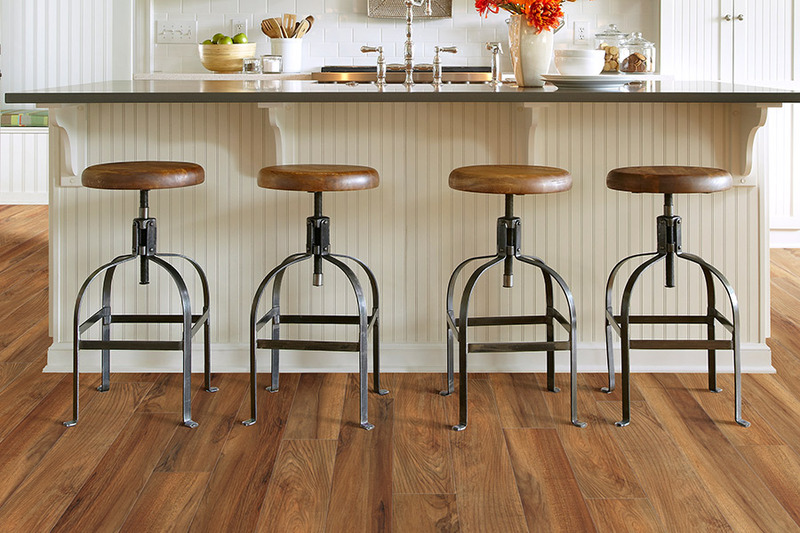 If your busy home can dish it out, this flooring can take it. Thanks to the top protective wear layer, you will notice a marked reduction in scuffs, scrapes and scratches, and you’ll find that the design doesn’t wear off easily. 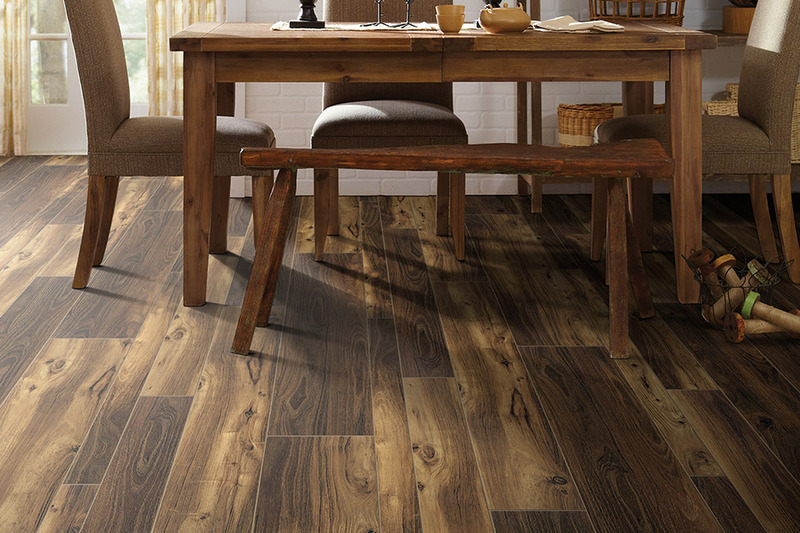 Go ahead and let the kids and the pets run wild, because this flooring can handle it. 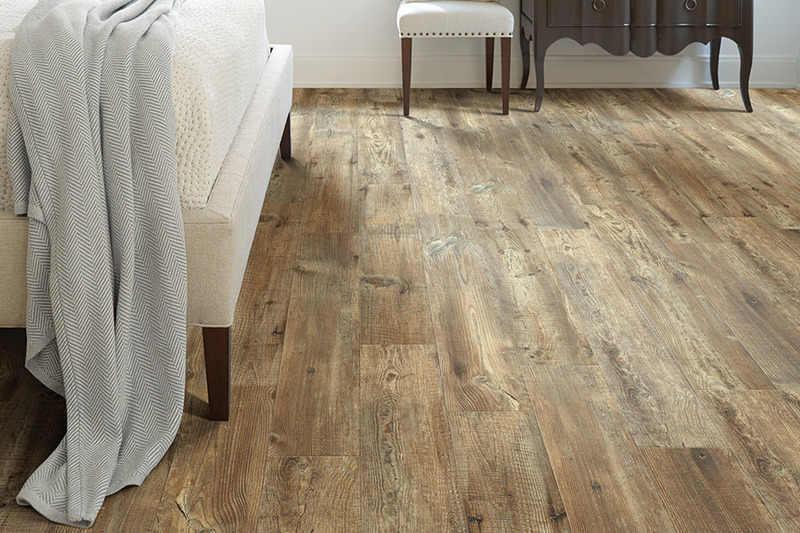 Whether you choose planks or tile, luxury vinyl is an easy install. Your installation professionals will be finished in no time at all, and you’ll be able to walk on your new floors as soon as they’re done. They’re just as easy to keep clean too. In fact, you’ll probably need no more than a broom and a mop to keep them looking their very best.